The following typical properties are not guaranteed since most cases they are averages for various sizes and methods of manufacture and may not be exactly representative of any particular product or size. The data is intended for comparing alloys and tempers and should not be used for design purposes. Composition in percent by weight according to The Aluminum Association. The values associates maximum limits unless shown as a range or a minumum. Alloy Si Fe Cu Mn Mg Cr Zn Ti Others Each Others Total Al. Min. 6061 0.40-0.8 0.7 0.15-0.40 0.15 0.8-1.2 0.04-0.35 0.25 0.15 0.05 0.15 Rem. 7075 0.4 0.5 1.2-2.0 0.3 2.1-2.9 0.18-0.28 5.1-6.1 0.2 0.05 0.15 Rem. 2024 0.5 0.5 3.8-4.9 0.30-0.9 1.2-1.8 0.1 0.25 0.15 0.05 0.15 Rem. Specifications︰ Aluminum and its alloys are today considered one of the most practical of metals for a variety of reasons. Its low cost, light-weight, and modern appearance are among the primary reasons for its widespread use. 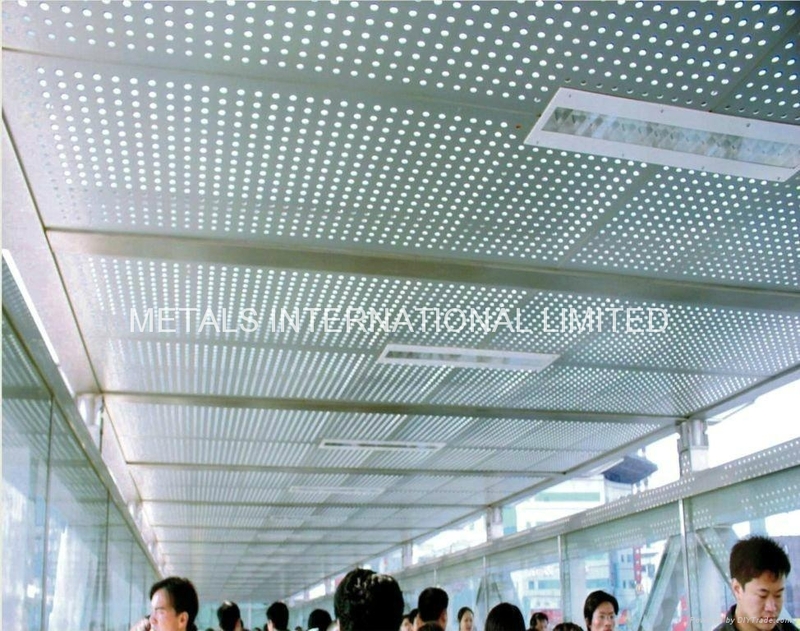 It is non-sparking, electrically conductive, thermally conductive, non-magnetic, reflective, and chemically resistant. It is popular in the construction, marine and aircraft industries because of its ease of fabrication, non-toxicity, strength (pound-for pound), and resistance to the corrosive atmospheres of industry and marine environments. 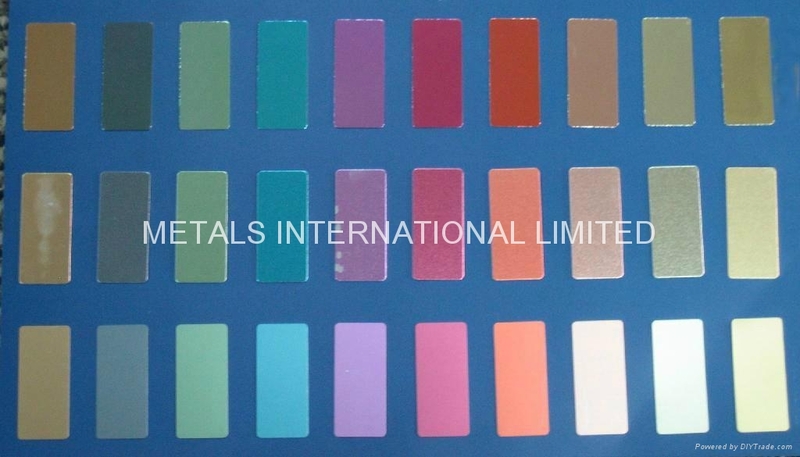 Anodizing increases this corrosion resistance and also permits iridescent finishes in different colors. Some alloys are slightly corrosive and so are cladded with a thin layer of aluminum for added protection. 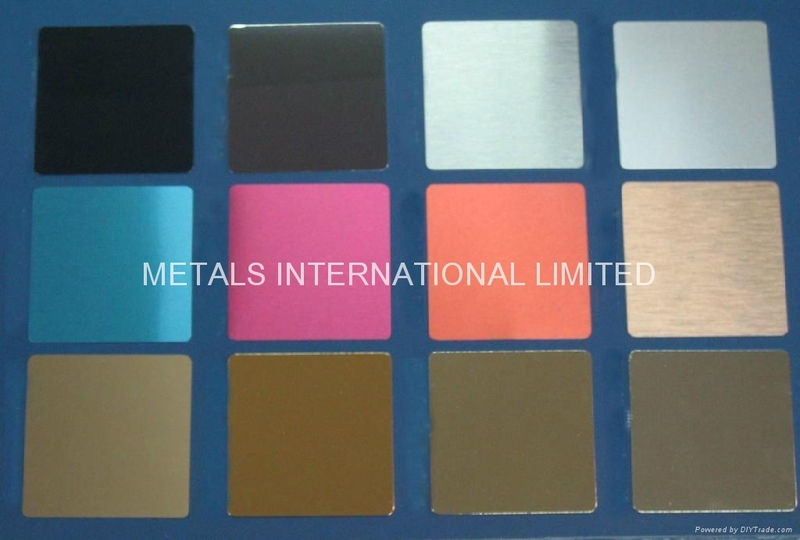 Apart from anodizing for the different iridescent finishes, the surface of aluminum may be changed by mechanical finishing and embossing, etching, and electroplating. Machining of aluminum is possible with great ease and speed. It can be easily joined by riveting, welding, brazing, or soldering. The pound-for-pound strength aluminum possesses at least equals, if not exceeds, that of other metals. Greater strength can be gained by cold working. Further strengthening and hardening can be achieved by heat treatments-these combinations being known as tempers. Aluminum and its alloys may lose some strength at elevated-temperatures, but its strength increases at low temperatures. 1st digit - Identifies alloy types. 2nd digit - Identifies alloy modifications. Digit replaces letters formerly used. 3rd and 4th digits - Identifies the aluminum purity of the specific aluminum alloy. The digits are the same as the numbers in the old designations for alloys in use prior to the adoption of the four-digit system. ● H1 - strain-hardened only. ● H2 - strain-hardened and partially annealed. ● H3 - strain-hardened and stabilized by low-temperature thermal treatment. 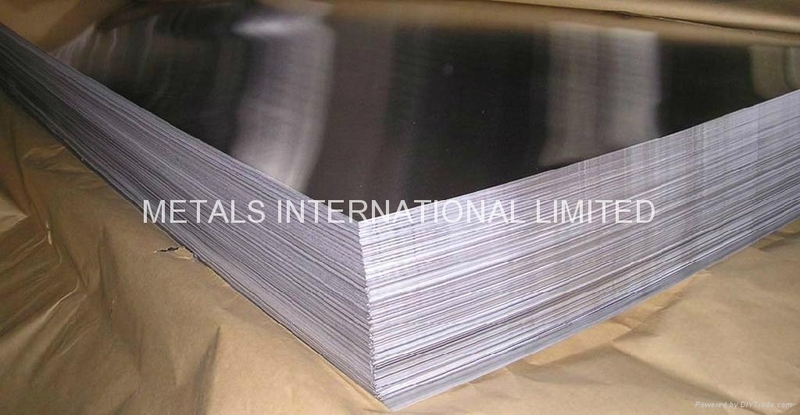 Being commercially pure aluminum, 1100 has excellent forming qualities and work-hardens more slowly than other alloys. As it is soft and ductile, 1100 is most often employed where structural strength is not a primary requirement. It is extremely resistant to corrosion, and there­fore finds excellent utilization in the chemical, cookware, and food processing industries. It is a non-heat treatable alloy. Of all aluminum alloys, its thermal and electrical conductivity is the highest. Its weldability is second to none and it is commonly employed in the architectural field and building trades. Reflectors, cooking utensils and kitchenware, decorative parts, giftware, dials, name-plates, tank cars, storage tanks, chemical equipment, sheet metal work, heat exchangers, and etc. 3003 possesses the same basic characteristics and composition of 1100, with the exception of a greater percentage of manganese added to 3003. This addition increases the strength of this alloy by some 20% over that of commercially pure aluminum (1100), It has excellent workability, weld ability and resistance to corrosion. It may be deep drawn or spun, brazed or welded. This non-heat treatable alloy is among the most commonly used alloys in industry today. Drawn and spun parts, ductwork, general sheet metal work, cooking utensils, awnings and sidings, decorative trim, garage doors, chemical equipment, pressure vessels, heat exchangers, and etc. 5052 is extremely resistant to corrosion, particularly that of a marine environment. It also possesses a high magnesium content, making it the highest strength non-heat treatable alloy available. It has good finishing characteristics, and excellent workability. It is easily drawn or welded, and may be formed into intricate shapes. Sheet metal parts, aircraft components and tubes, small boats, tankage, bus and truck bodies, kitchen cabinets, cookware, appliances, fencing, fan blades, food-processing equipment, and etc. 2024, possessing both high strength and great fatigue resistance, finds excellent usage in parts and structures where a high strength-to-weight ratio is desirable. It is a heat treatable alloy, and use in this condition is recommended. Its workability is good, and it may easily be machined to high finishes. Its weldability is low, though it may be flash, spot, or seam welded if necessary. In the "Alclad" condition, its corrosion resistance is excellent. If anodized, dis­coloration of this alloy is possible because the high copper content "bleeds through". This "bleeding through" is not harmful to the metal, and does not alter its chemical or physical properties. Aircraft parts, caul plates, scientific instruments, truck wheels, fastening devices, and etc. Aircraft frames, fittings, and structural components, truck bodies and parts, railroad car roofs and sides, caul plates, and etc. 6061 combines most of the good qualities of aluminum. It possesses high strength, high resist­ance to corrosion, good workability, and a wide range of mechanical properties. 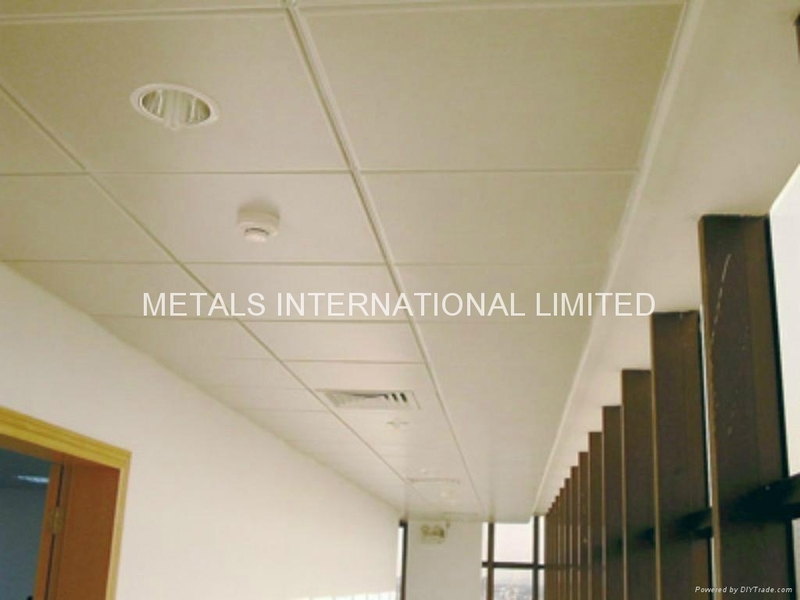 It is the least expensive and most versatile of the heat treatable alloys. 6061 in the annealed condition offers excellent weldability and formability, and is readily disposed to furnace brazing. It can be clad to offer higher corrosion resistance. 6061-T6 plate is ASME Unfired Pressure Vessel Code approved. Marine equipment, boats, truck and bus bodies, tankage and-tank fittings, structural com­ponents, screw machine parts, high pressure applications, mine skips, transmission towers, moldings, pipes, and etc. The addition of a higher percentage of zinc to this alloy makes 7075 one of the highest strength and hardest alloys available. It finds its most common use in the aircraft industry, especially where highly stressed parts are used. 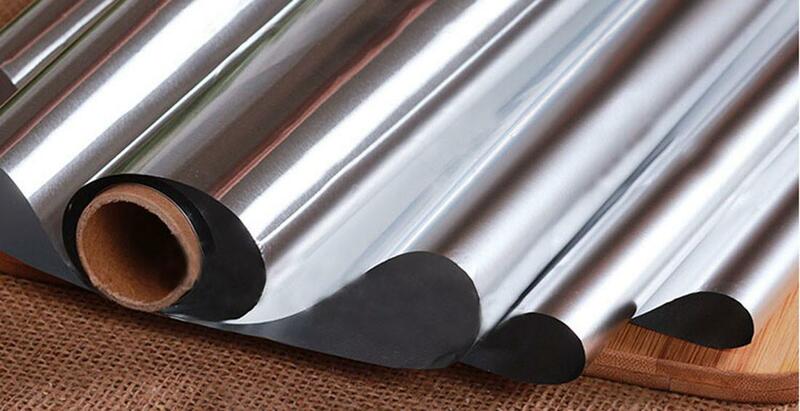 If annealed, this alloy is highly formable and may be flash or spot-welded. Heat-treating increases its strength considerably. In the "Alclad" condition, 7075 is highly resistant to corrosion. 7075 finds greatest utilization where extreme high strength is required, especially in the aircraft industry. Aluminum tubing combines many diversified characteristics suitable for industry. Qualities such as corrosion resistance, electrical and thermal conductivity, light weight, strength, ease of fabrication, appearance and low cost predispose these alloys for a wide range of applica­tions. Aluminum has capabilities for a wide range of finishes, and anodizing offers finishes in a variety-of iridescent colors. Because of its extremely high ratio of strength-to-weight, aluminum is a logical choice for construction and any product that must be lifted, moved, or flown. It is extremely popular in the aircraft and missile industries. ● 2024 - The most common heat treatable aluminum is 2024. It is utilized where high strength and no welding is involved. Aircraft fittings, structures, and hardware are some of the major applications. ● 5052 - One of the strongest non-heat treatable aluminum alloys is 5052. 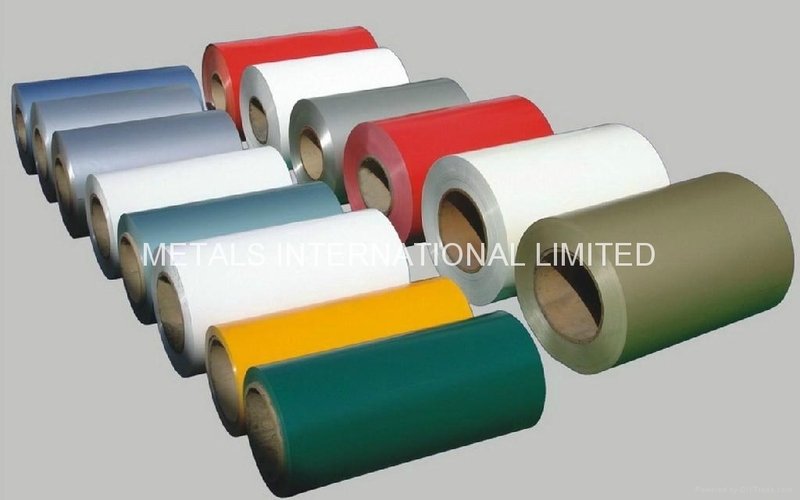 Possessing excellent resistance to corrosion, good workability and high fatigue strength, it is used primarily for oxygen, fuel and oil lines. ● 6061 - The most common and least expensive of the heat treatable aluminum alloys is 6061. Used where good corrosion resistance and strength are needed, it can be found applied in areas for welded assemblies, heat exchangers and aircraft components. This grade is used primarily for hydraulic and pneumatic systems that must operate under pressures of up to 3000 psi. It is ideal for these applications as it is easily fabricated and both surfaces are free from all foreign matter. 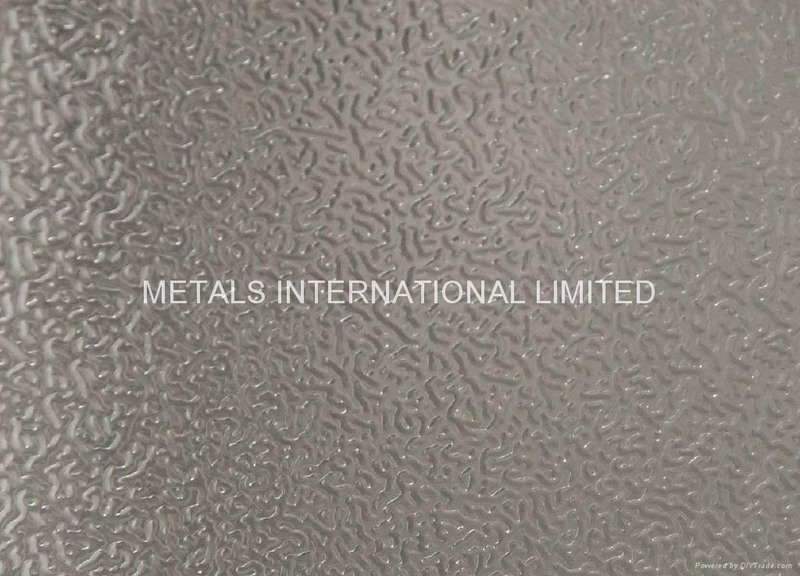 It is a sound and dense alloy possessing a wide range of mechanical properties. 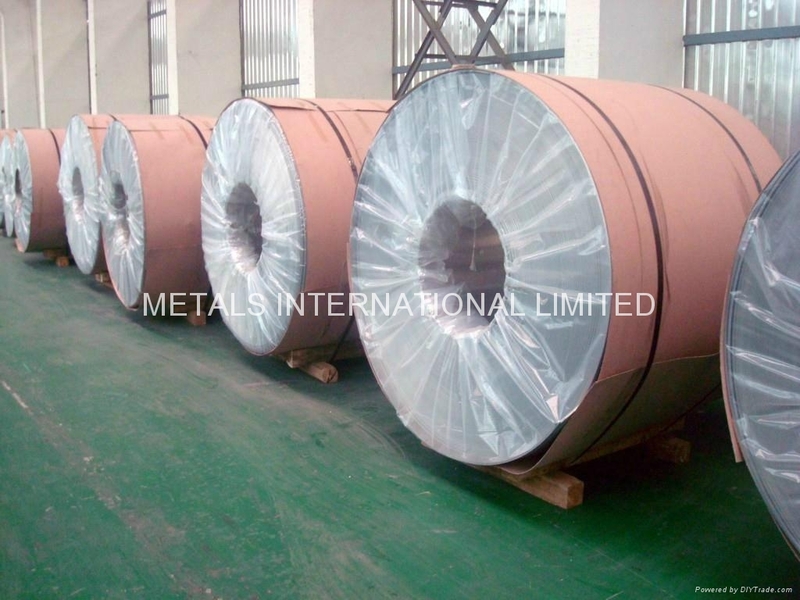 6061 and 6063 are heat treatable alloys possessing good corrosion resistance. 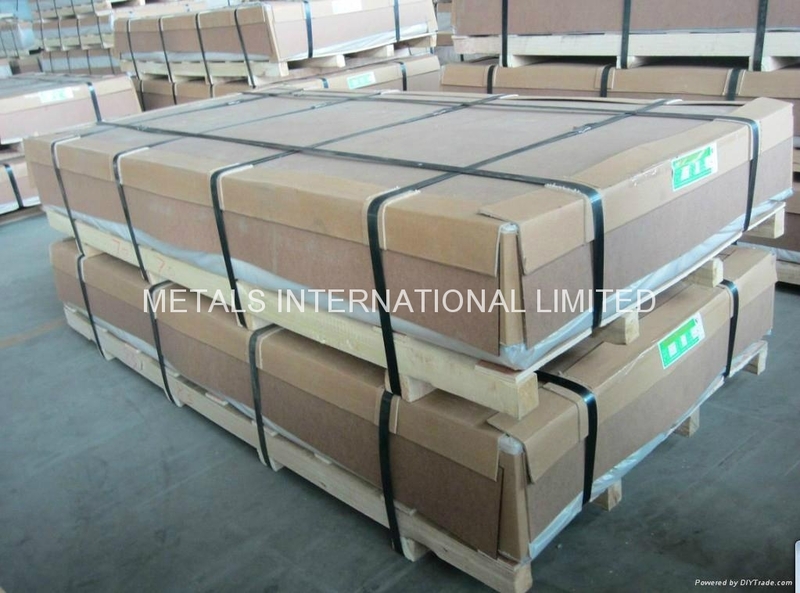 6061 has as its major alloying elements magnesium and silicon, making it versatile and weldable. 6063 contains additions of manganese and silicon, which increases its corrosion resistance and workability, but lowers its strength to slightly less than 6061. Both 6061 -arid 6063 are used where the major requirements are good corrosion resistance, a high strength-to-weight ratio, and fairly good workability. 6063, because of its excellent finishing properties, finds popular use in architectural, furniture, and decorative applications.